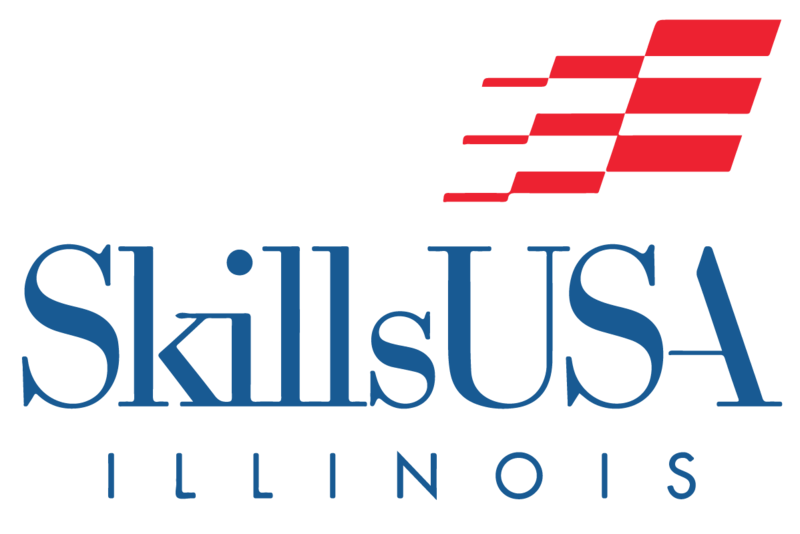 State Officers | SkillsUSA Illinois, Inc. 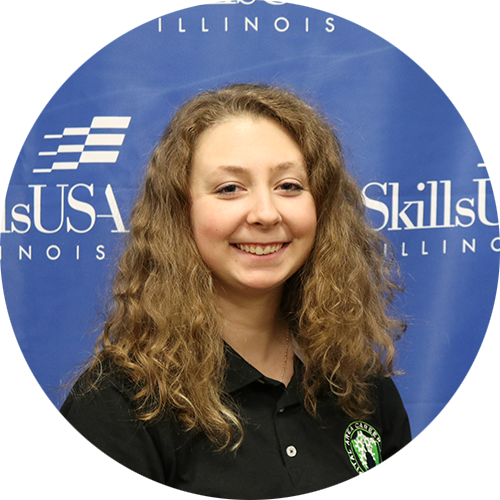 These student leaders serve in a variety of roles throughout their year of service. As leaders, they serve as communicators, advocates and facilitators. 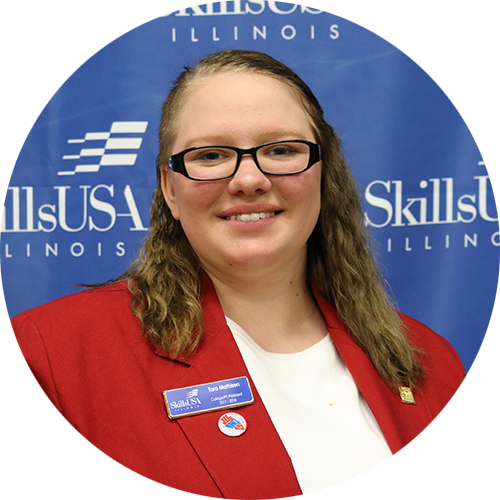 The state officer team leads both state conferences: L.E.A.D. 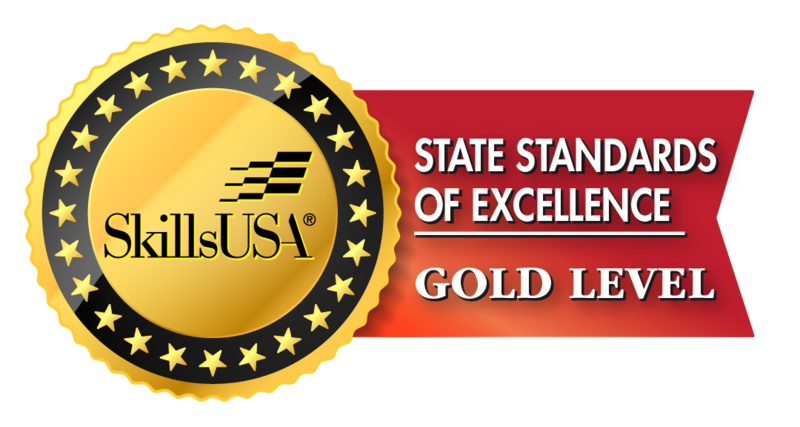 Conference and the State Leadership and Skills Conference. 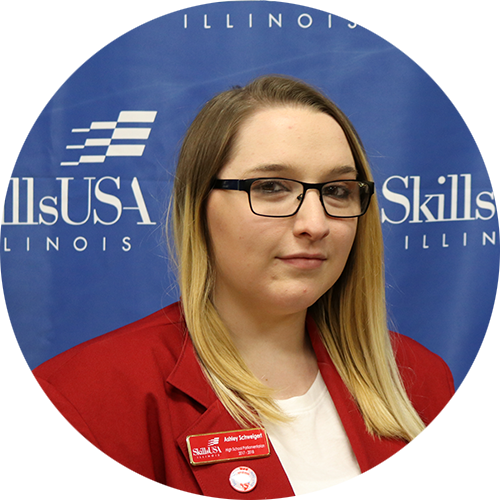 They also serve local chapters and teach members skills from the SkillsUSA Framework that will help them become career-ready. Additionally, they serve as teammates to one another as they build relationships with members across the state. 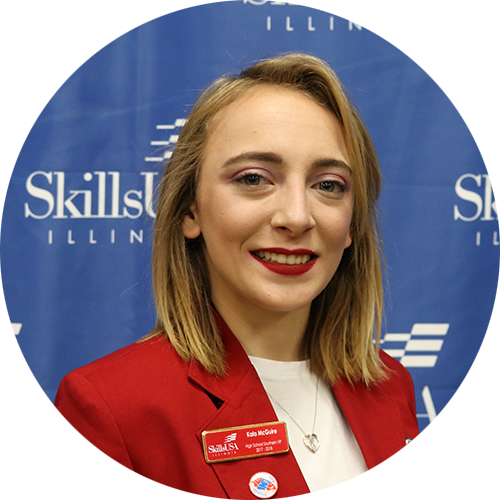 Being a state officer is the ultimate growth, personal development and student leadership experience in SkillsUSA Illinois. 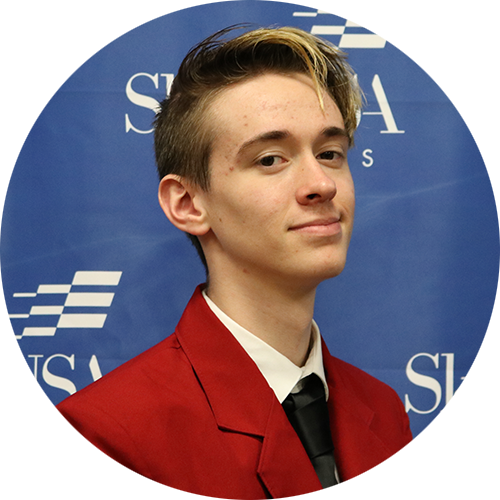 The overall program focuses on five key essential elements of the SkillsUSA Framework: responsibility, communication, teamwork, leadership and professional development. The skills learned through this leadership program will help officers not only be successful in serving the organization, but also throughout their lives and careers.